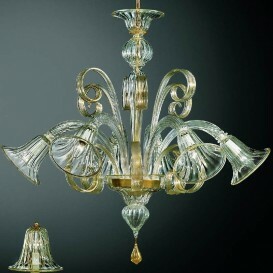 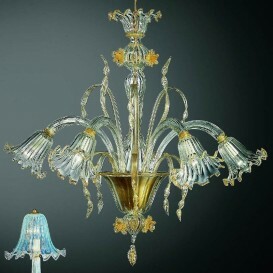 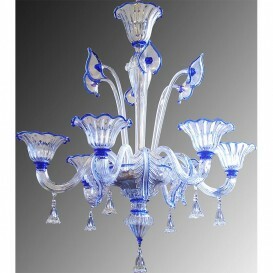 Spectacular style with astonishing appearance, this Murano glass chandelier features crisp, spiral lines providing this piece a highly singular aspect. 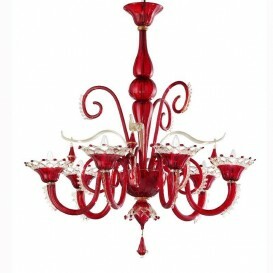 Ravishing . 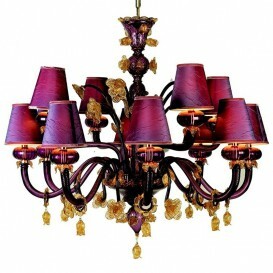 Fashionable and attractive . 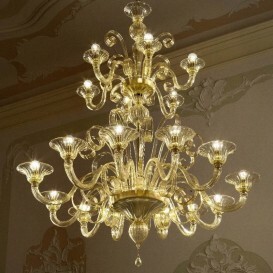 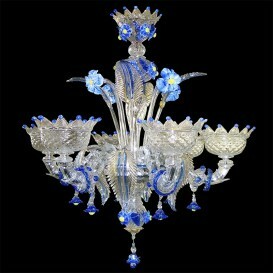 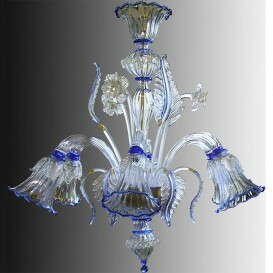 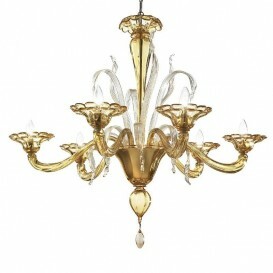 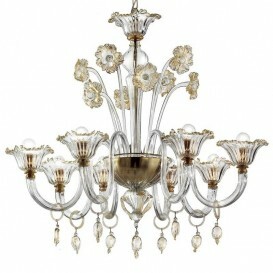 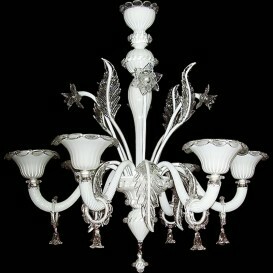 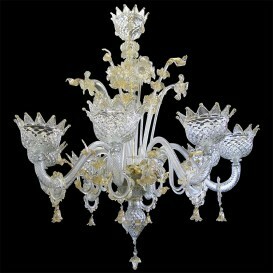 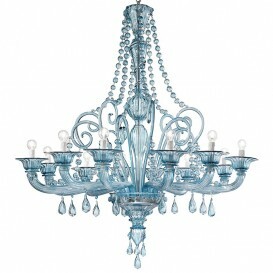 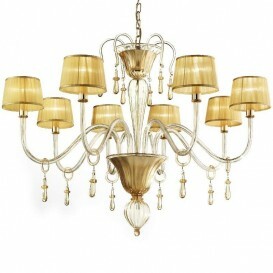 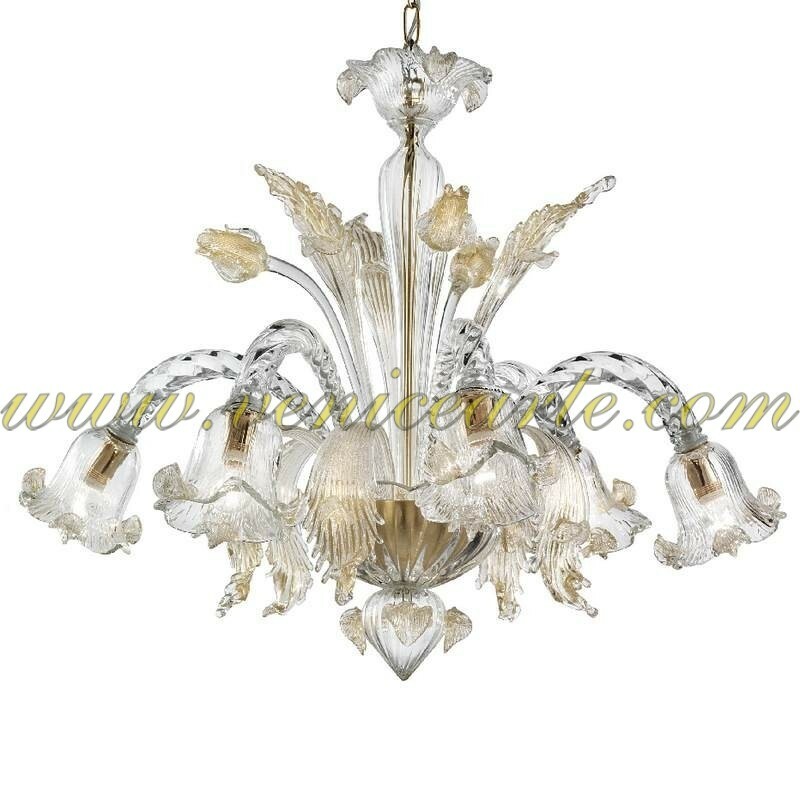 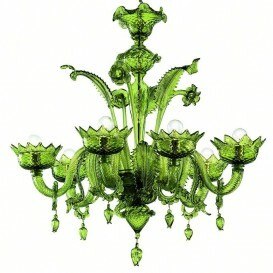 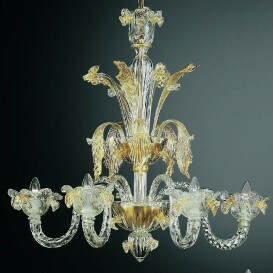 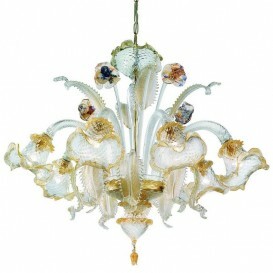 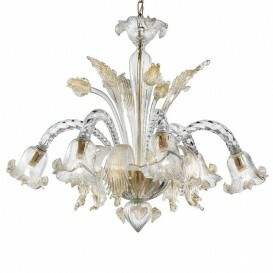 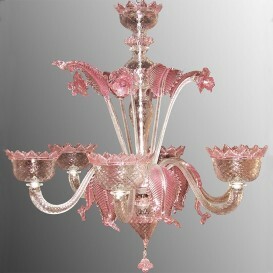 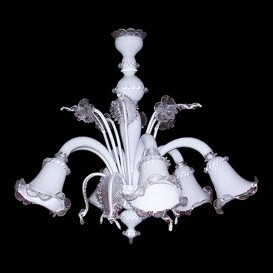 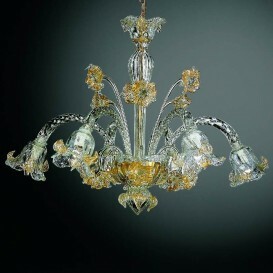 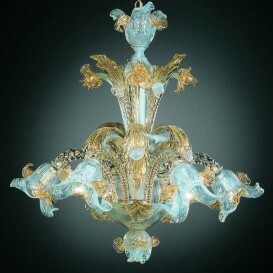 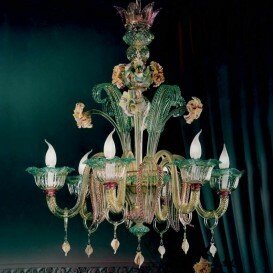 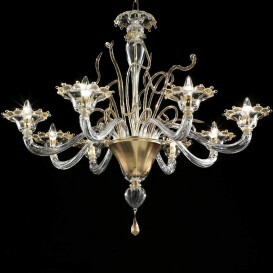 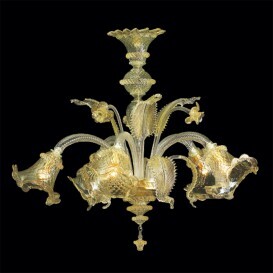 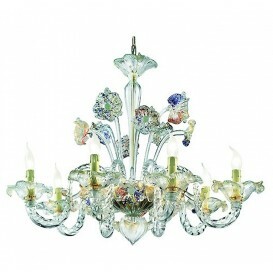 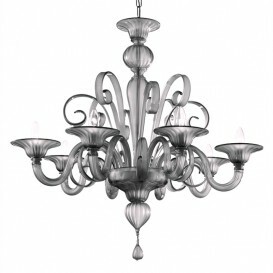 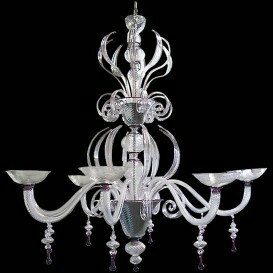 The best features highlighted in one Murano chandelier . 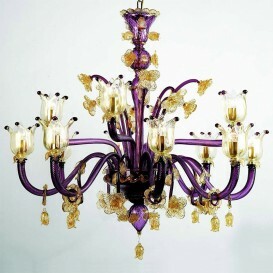 Built to match and increase every room , this artwork is made of authentic Venetian Murano glass through a sophisticated method which entails extremely advanced strategies . 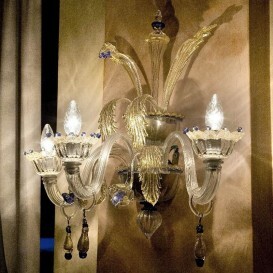 The perfect details of all is probably the free form distribution of the bulbs . 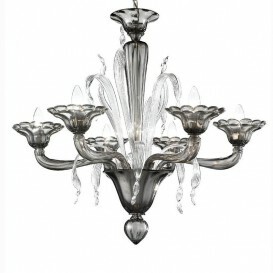 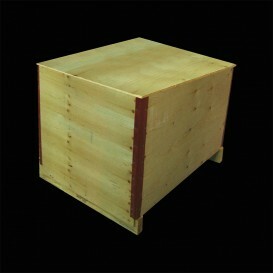 This really is the main addition to any room .